The MESA Agreement establishes your sustained commitment to good stewardship principles here on Earth; and, therein, revokes all self preservation practices that have been conducted through your general daily regime which have caused Mother Earth to endure a constant reduction of life integrity; namely, wherein, your historical garnering of natural resources and the industrial, commercial practices have reduced Mother Earth's capacity for renewal to be impaired; and, therein, has jeopardized sustained life opportunities for the prevailing populace; as well as creating the environmental hazards that will reduce life-on-earth for succeeding generations. 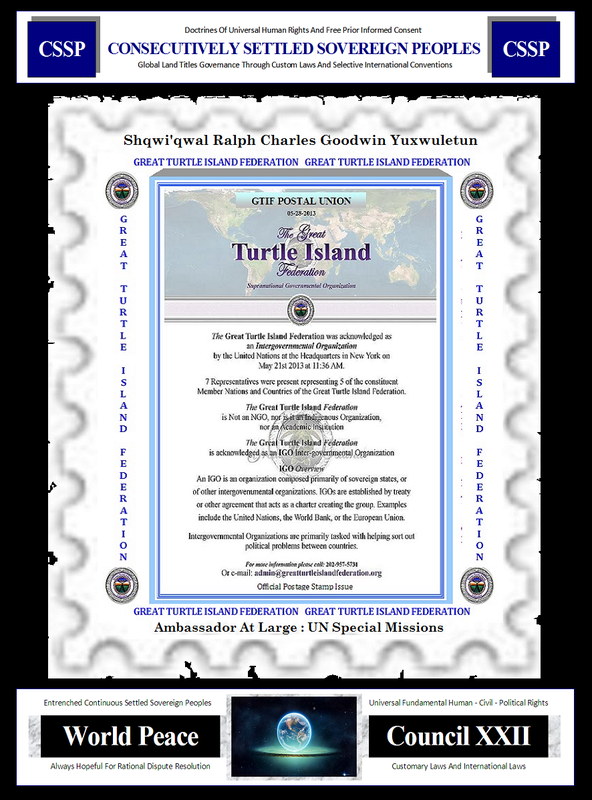 It is therefore, now, our pledge of good stewardship, forever : Peace, Trust & Friendship. 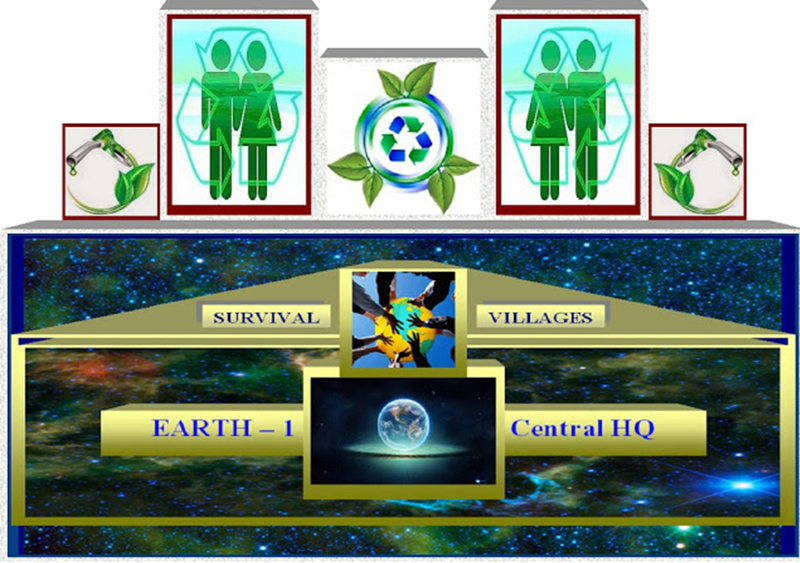 This commitment is to be registered with the World Peace Council XXII as a FREE PRIOR INFORMED CONSENT. COPYRIGHTED 2019 : INCgv : SQYX ORG : In Truth We Trust Since Time Began. Awesome Inc. theme. Theme images by enot-poloskun. Powered by Blogger.